It’s Tuesday, so you know what that means—it’s time to talk shoes. Today’s topic? The best non-black boots. To enable (and honor) our love for footwear, we’ve dedicated a weekly post to highlight and share our must-have picks! Be sure to come back every Tuesday to check out the week’s featured style and shop the shoes sure to keep your wardrobe fresh and covetable. 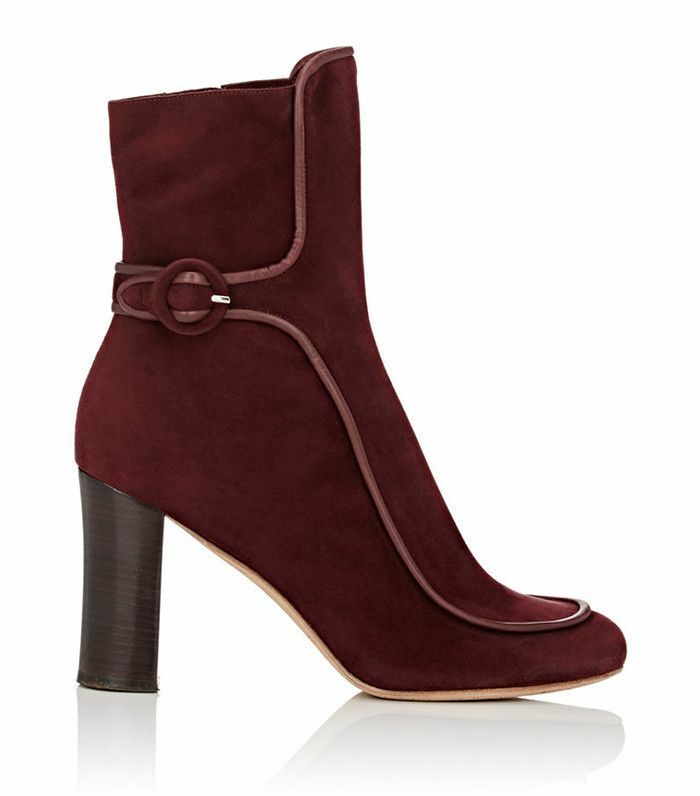 Up next, the only ankle boots NYC girls wear.